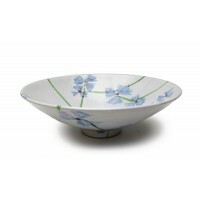 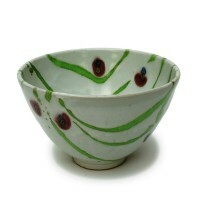 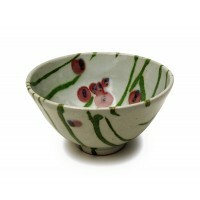 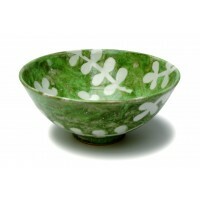 A hand thrown stoneware bowl with white glaze, hand painted with a scattered flower motif. 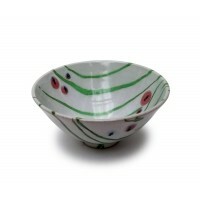 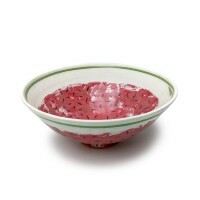 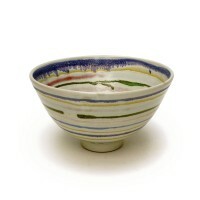 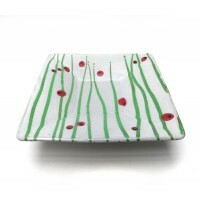 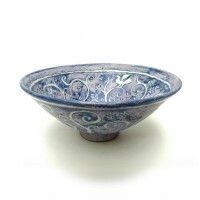 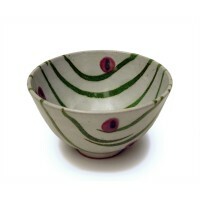 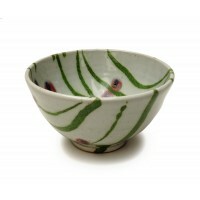 Suitable for salads or fruit - this bowl will make a versatile addition to your collection. 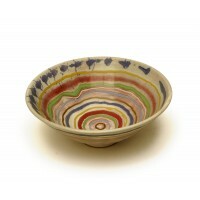 Size: 6.5" in diameter, 3" in height.